Adopt a healthy and lovely cat from Club Le PETit! Dear cats lovers, in Le PETit you may find the cat of your life! 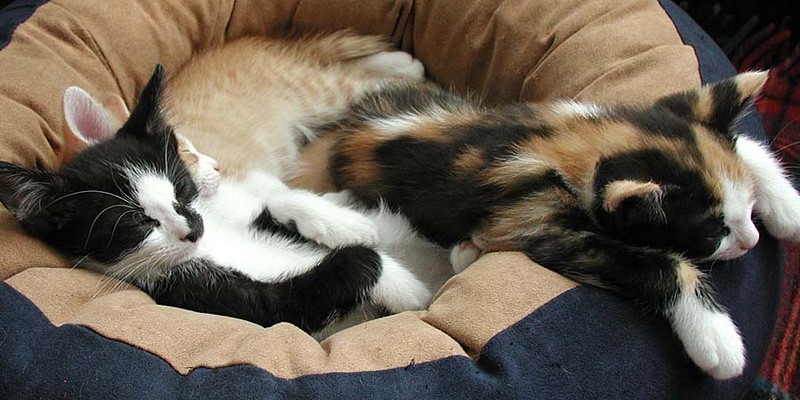 Adopt one of our cats and do a good deed. All our cats were saved from the streets. 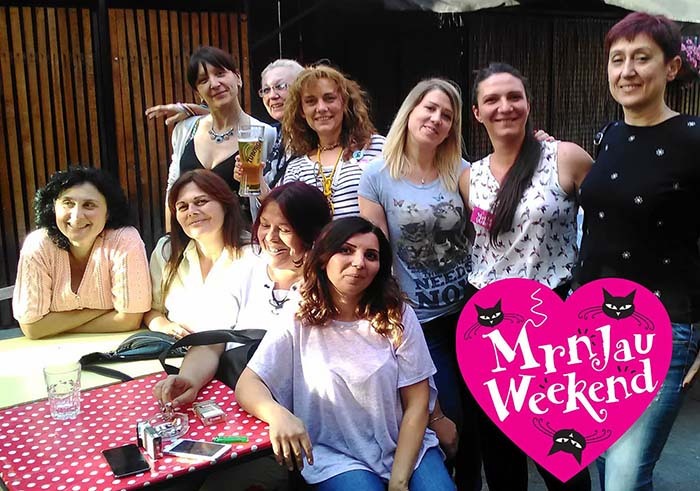 They are taken care of by Le PETit Meow Fosterers - expert animal welfare activists who unselfishly invest love, effort and considerable resources to prepare the cats for their new homes. 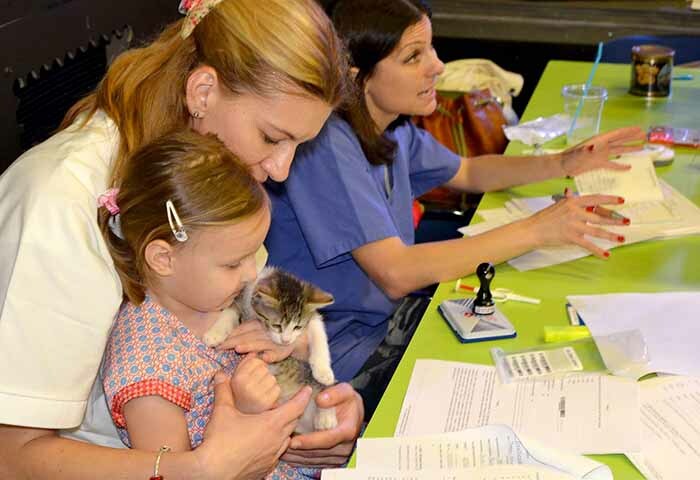 All our cats have passed the veterinary exams, they are healthy, happy, well-behaved, well-socialized and are waiting for your love and attention! Facebook group "Le PETit Meow Fosterers"
On Facebook group "Le PETit Meow Fosterers" you will find photos and descriptions of cats that are immediately available for adoption. 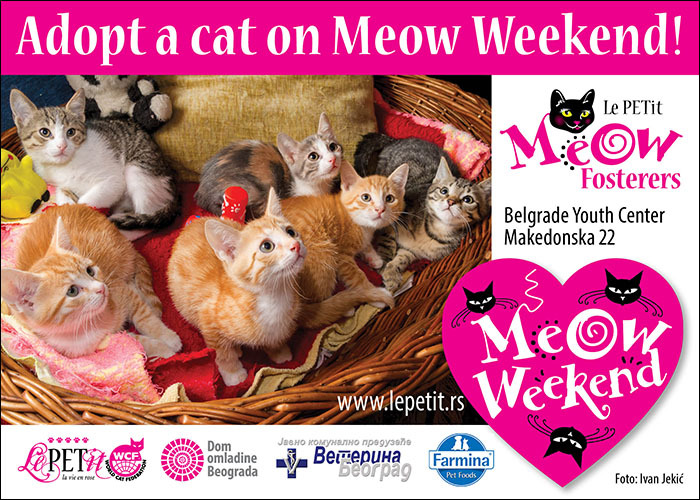 Le PETit volunteers, named Meow Fosterers, rescue lost or abandoned cats in Belgrade. Some of them have 15 years of animal welfare experience! 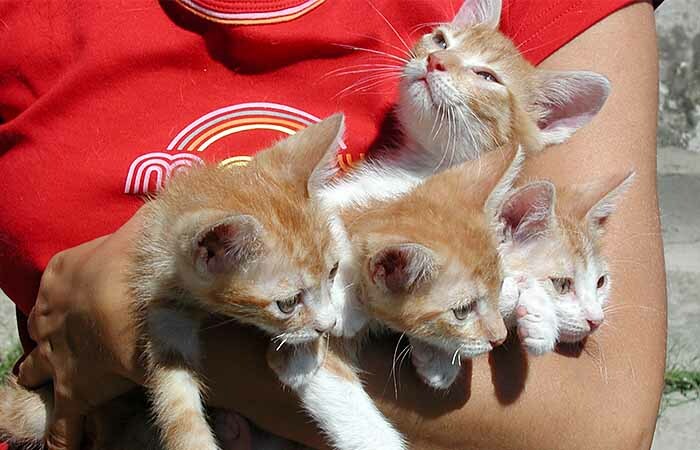 Each in their part of the city, they cured and sterilized nearly 1,000 street cats. For many they have found a secure permanent home.